In European Union countries, the value-added tax (VAT) is a nationwide tax charged on goods and services. Customarily, this tax is paid by the buyer but collected by the seller and remitted to the national tax agency. Reverse VATs work differently. Using the reverse VAT scheme, the VAT due is not collected by the seller; the buyer is independently responsible for paying the correct amount of VAT to the national tax agency. 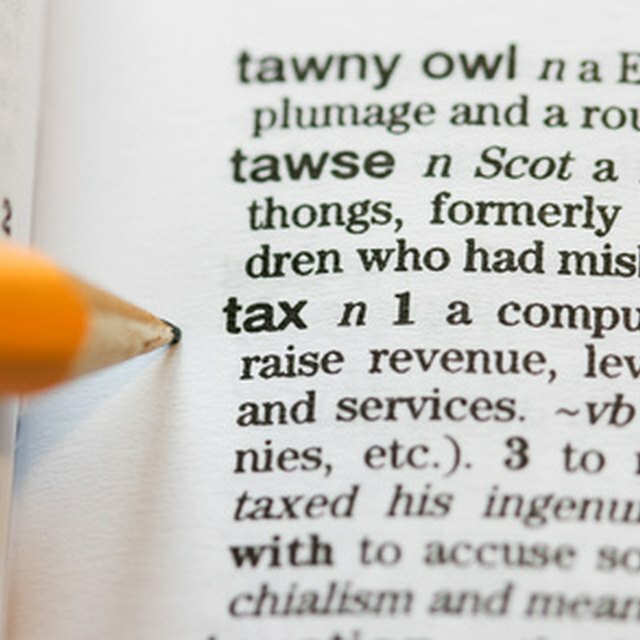 Reverse VAT is to be used only by businesses, not by private individuals. HM Revenue & Customs, the United Kingdom’s national tax agency, mandates that the business purchase of specific products requires the use of the reverse VAT scheme. These include carbon trades and computer chips. If goods are received by a VAT-registered U.K. business from a foreign supplier, the reverse VAT scheme is used, meaning that the recipient of the goods, not the foreign supplier, is responsible for making the VAT payment to HM Revenue & Customs. What Is Not Taxable With the Texas Sales Tax?